Disney On Ice presents Passport to Adventure is heading to Newcastle's Metro Radio Arena this October and the team are keen to hear from budding young skaters (aged 5+) who could win the chance to spend an hour in training with professional skaters from the show. The show will visit Newcastle's Metro Radio Arena between 3 - 8 October. Find out more and buy tickets here. 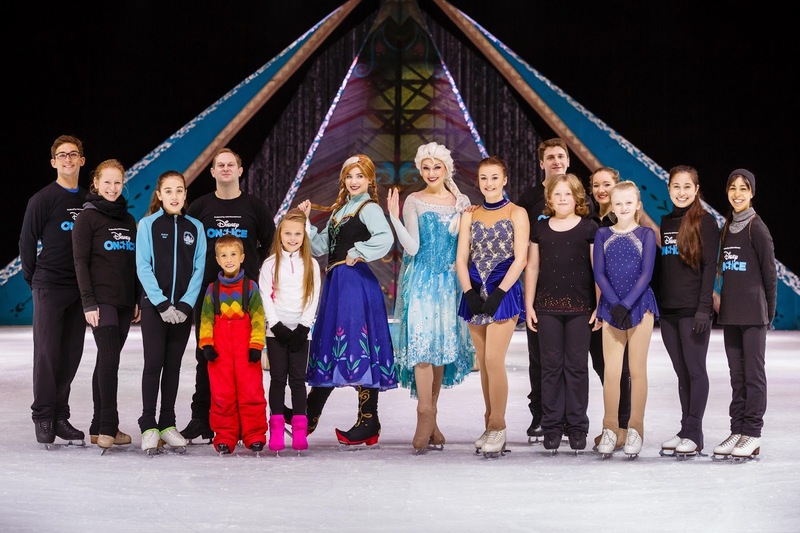 To enter the competition to win a place in the workshop to skate with the stars of Disney On Ice, check out Metro Radio Arena's competition page here and follow the instructions. 10 lucky winners will be selected at random to participate in a one-hour skating session on Wednesday 4th October at 11am. The 10 lucky winners will also receive a family ticket to see Disney On Ice presents Passport to Adventure for the 6:30pm show on Wednesday 4th October. Competition closes at 9am on Tuesday 5th September and terms and conditions apply. 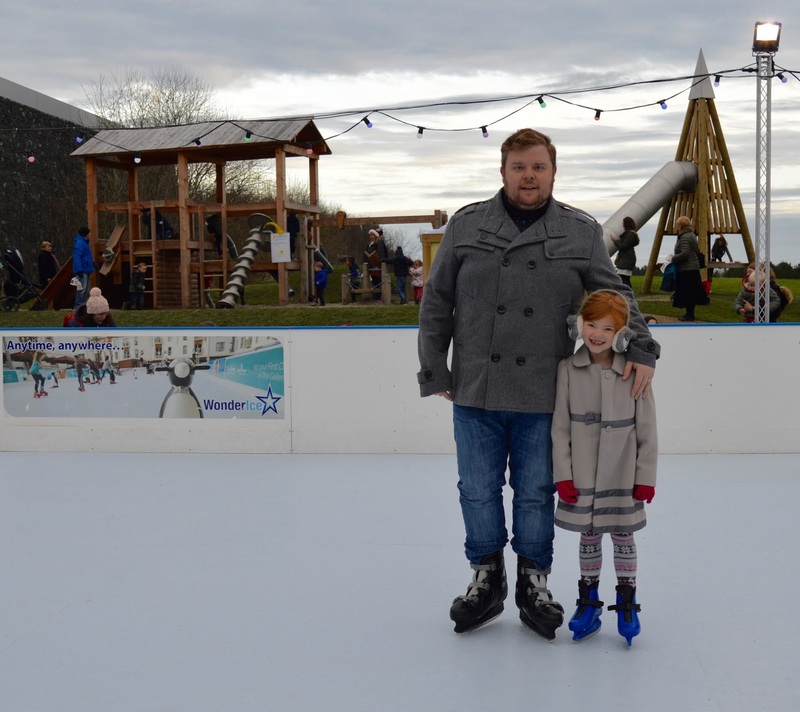 There are a couple of ice rinks in North East England where you can practice your skating skills in the run up to the big event - Whitley Bay Ice Rink and Billingham Forum Ice Rink are both ideal. Steve and Heidi went skating for the first time last year and I'm pretty sure Heidi would love to win this prize. Creating a video for the competition is a fantastic way to keep the kids entertained and active this summer. Let me know if your children fancy entering this fantastic competition and please share this post with anyone you know who has an interest in skating. This is an awesome competition. Peanut is excited to enter!